When you need fast cash to deal with an unexpected expense in Missouri, a title loan, or signature installment loan are all options to consider. Missouri Title Loans, Inc. is ready to help you get the cash you need to handle almost any cash emergency. 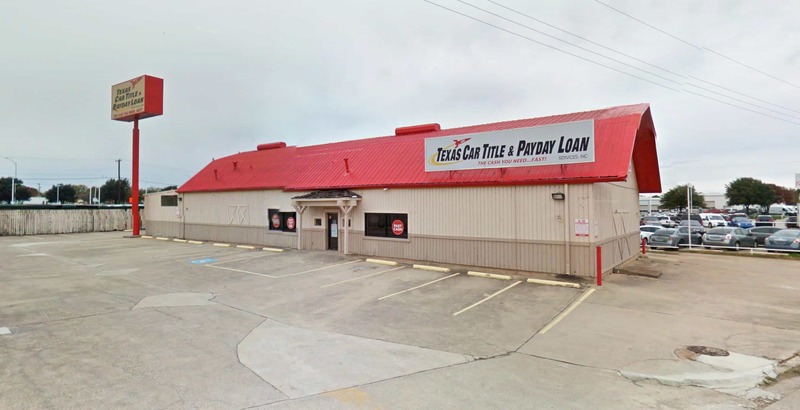 So if you're facing a financial struggle that can't wait, look to Missouri Title Loans, Inc. for same-day cash opportunities right in your own neighborhood. We have storefronts set up in 25 Missouri neighborhood locations and for your convenience, we're open 6 days a week. Our loan products have helped Missouri residents just like you get the cash they needed quickly and easily. Don't delay, see what Missouri Title Loans, Inc. can do for you today. At Missouri Title Loans, Inc we offer competitive title loans and small loans. Turn your car into fast cash for things like bills, auto repairs or other unexpected expenses. Don't own a vehicle? Missouri Title Loans, Inc. offers signature installment loans as an alternative to get the cash you need.